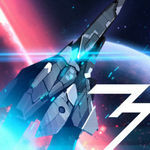 Take to the skies once more as the last defender of humanity against overwhelming odds! 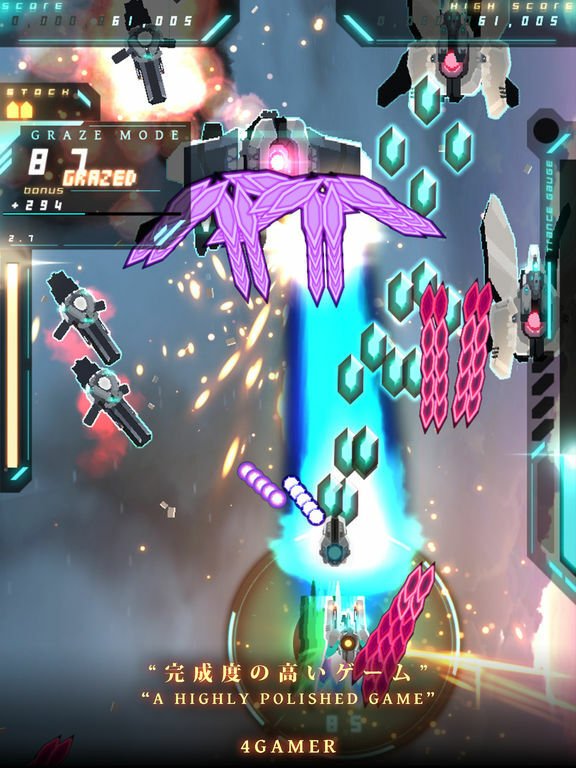 Lovingly built to be enjoyed by newcomers and genre veterans alike, Danmaku Unlimited 3 is a perfect medley of the best aspects of classic Bullet Hell shooters wrapped up in a modern and approachable package. 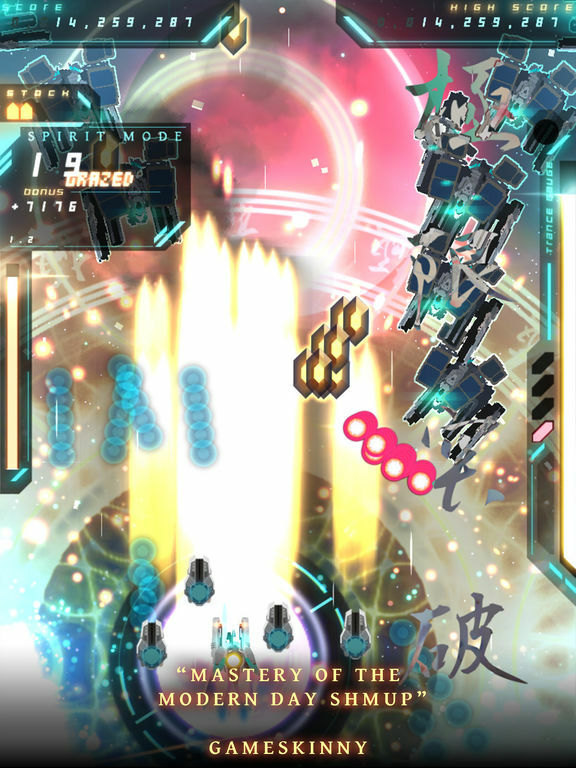 This game is no longer imitation nor homage; Danmaku Unlimited 3 is now the mobile bullet hell shoot-em-up to beat. All interested pilots should sign up immediately. 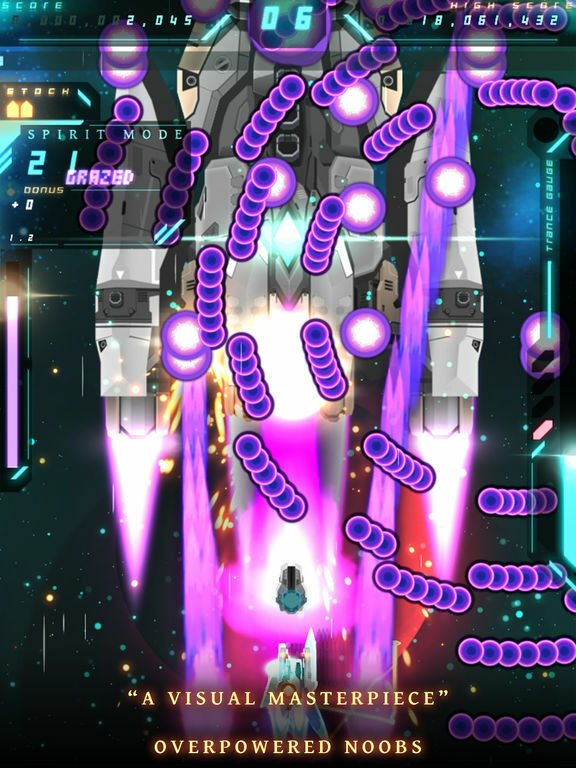 I’ve been a big bullet hell shmup fan, so DU3 is a welcome addition to my game collection. 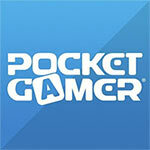 The visuals are gorgeous and polished, and the music is amazingly fun to listen to. As I’m familiar with the genre already, I just dove right in to the game without viewing the tutorial first, but I still recommend checking it for an explanation of all game mechanics. 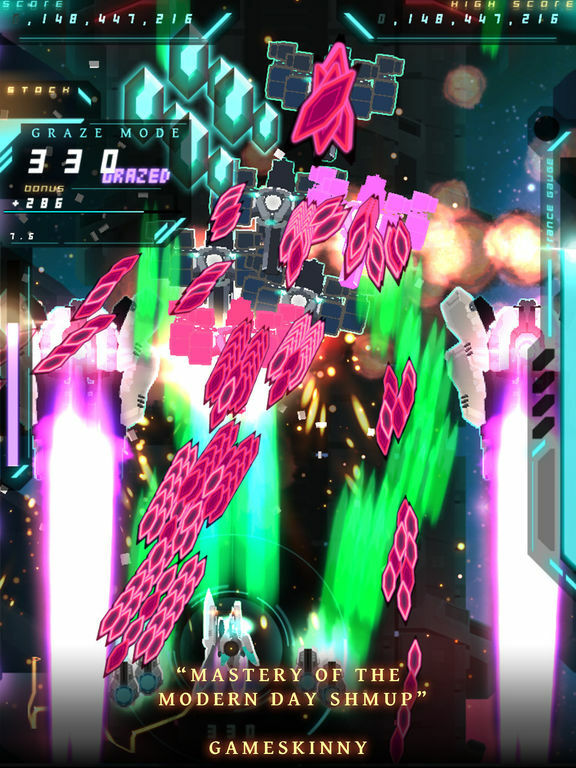 A third slice of oddly hypnotic bullet heaven action, Danmaku Unlimited 3 doesn't offer anything really new, but it's still a heck of a ride.